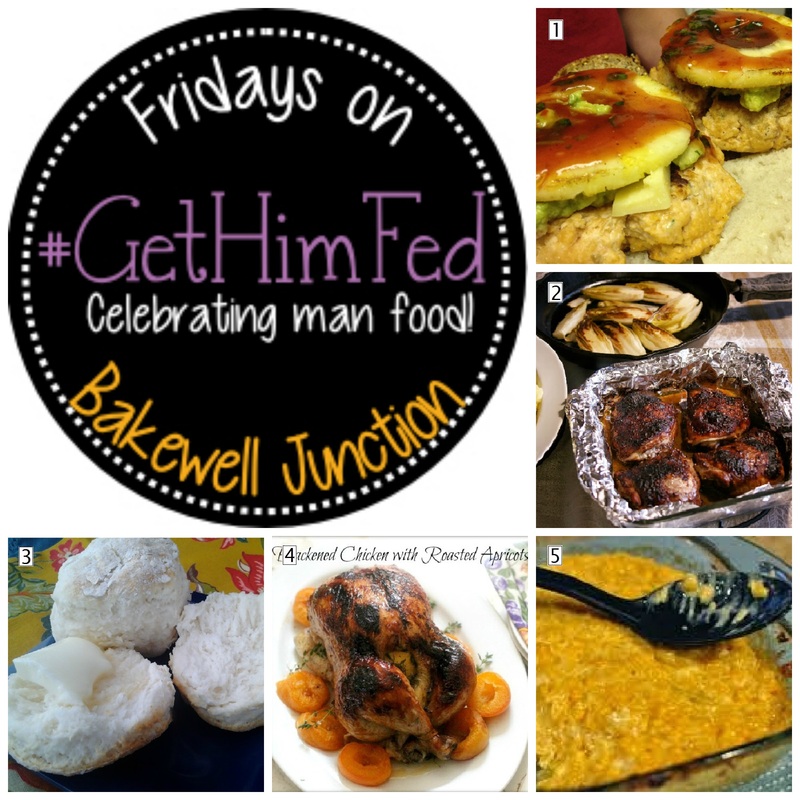 Welcome to #GetHimFed Fridays! Many thanks to everyone who parties with us. 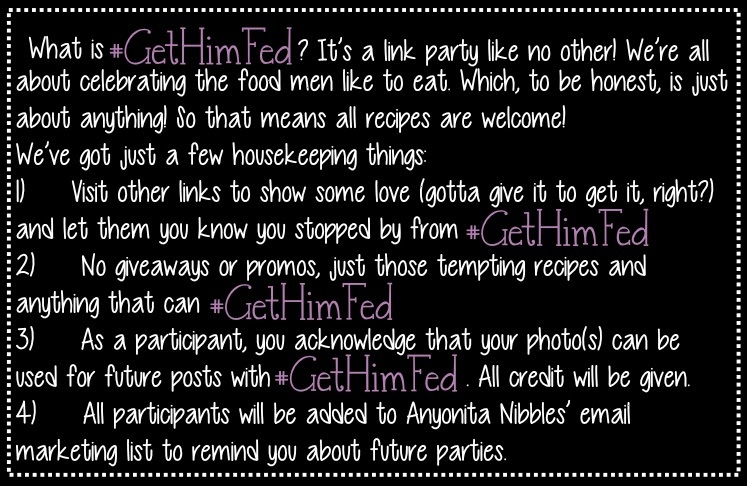 Bring your latest food posts. Get some great recipe ideas and share them with your friends. Have a great Memorial Day weekend! This entry was posted in Uncategorized and tagged #GetHimFed by Annamaria @ Bakewell Junction. Bookmark the permalink. Thanks so much for featuring my Buttermilk Biscuits! Have a great weekend. Thanks so much for featuring my chicken recipe… have a terrific Memorial Day Weekend. Thanks so much for the party Annamaria. Have a great weekend! Those biscuits look divine! Have a wonderful holiday weekend! Thanks for featuring my Buttery Barbecued Steaks! Thanks for featuring my Chocolate Swirl Bread. Have a fun filled weekend..